Come on, Ali – no sloppiness allowed! Fascinating subject, Ali. Please, do keep us posted on your findings. This is all so very interesting. Thank you for sharing your pics and knowledge. Love to follow you. Sad! Where are we going? Is that accurate? Is it more complicated than that? 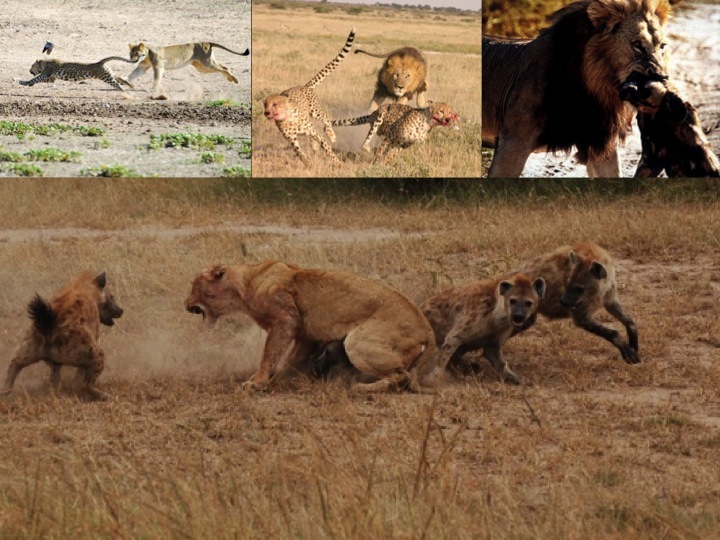 So, you’re absolutely right that a) cheetahs hunt primarily during the day, when lions are less active, and b) hunt in open country, where lions aren’t very good at catching things. 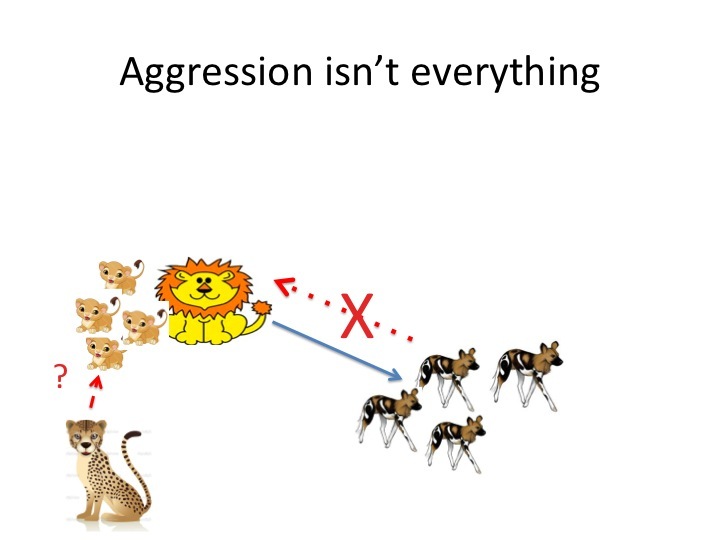 The questions then become 1) why cheetahs show different patterns, and 2) whether these patterns are costly for cheetahs. Say that cheetahs were better nighttime hunters than daytime hunters, but avoided hunting at night specifically to avoid lions. That would be costly in the sense that they weren’t able to maximize their skills, and they’d have less energy to focus into reproducing. That’s what I refer to avoidance, and I think it has negative population-level effects. 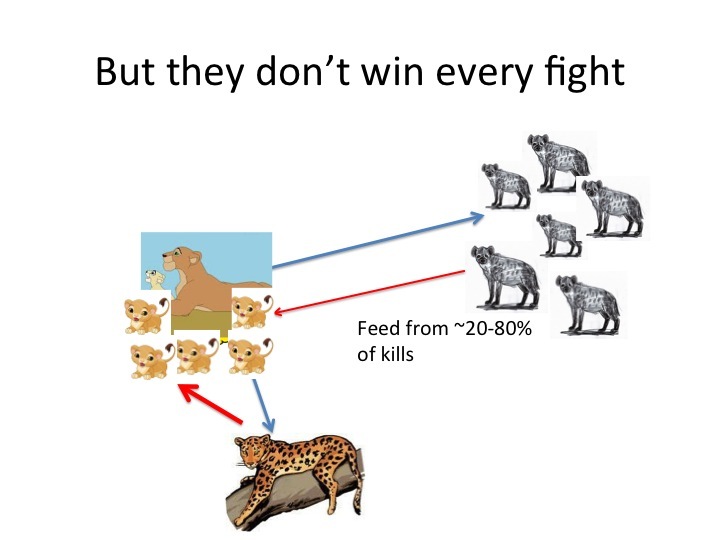 In contrast, if cheetah were simple better daytime hunters, then these natural differences would reduce the amount of lion-cheetah conflict without hurting cheetah populations. 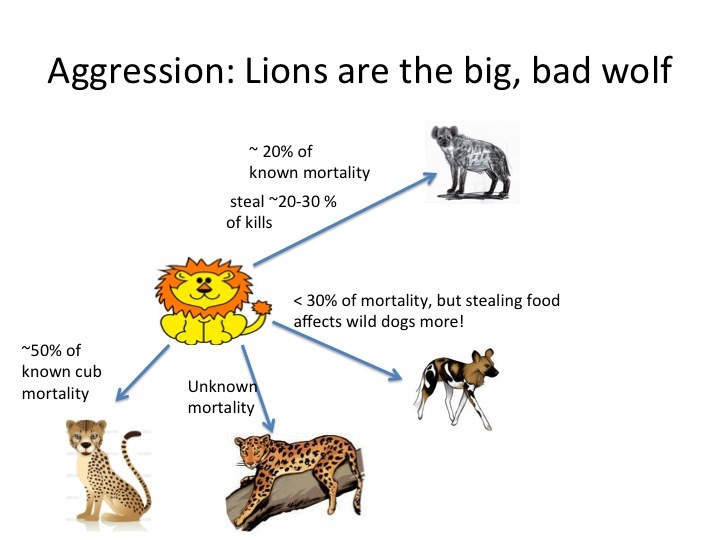 This is what I call partitioning — and it would allow cheetahs to reduce risk of aggression by lions without negative population-level effects. 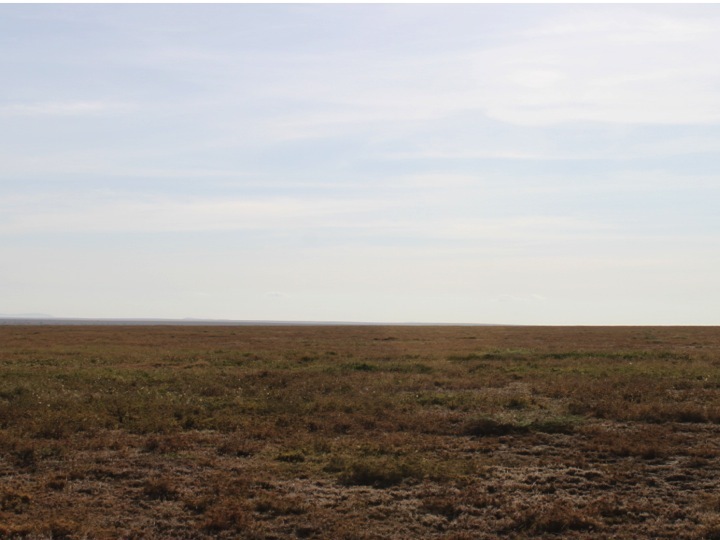 One of the ways to identify whether cheetah behavioral patterns are avoidance vs. partitioning is to see how they change in areas with lots of lions to areas with few or no lions.